Mix a little Rio with the lifestyle and tall thin palms of California, add in a touch of French Riviera, stir it all up with lots of African spice and you've got Camps Bay – a heady mix of enchantment that's impossible not to love. I still remember my gasps of amazement the first time Maria (my wife) and I came here. It was a very special anniversary so we checked into the absolutely fabulous Marly Hotel. 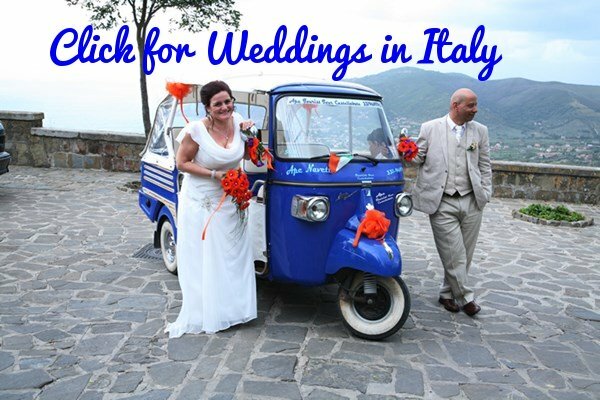 The perfect hotel in one of the most perfect destinations I've ever visited. 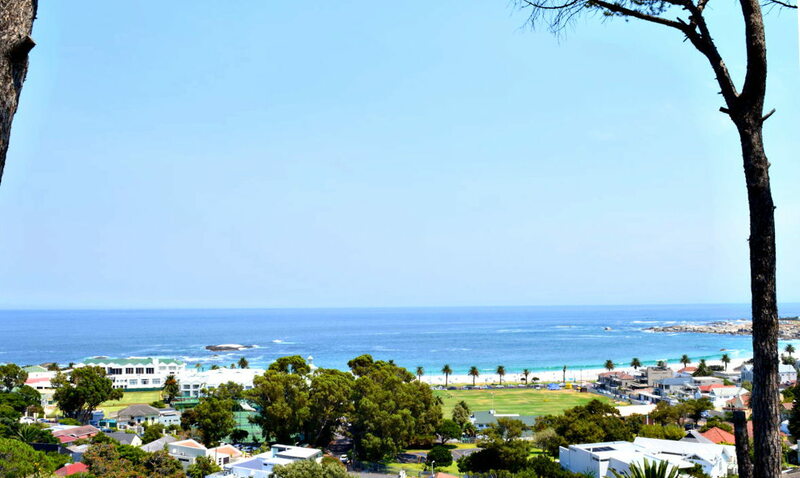 It's only a fifteen minute drive from Camps Bay Beach to the bustling city centre of Cape Town – you can see a map at the bottom of the page. 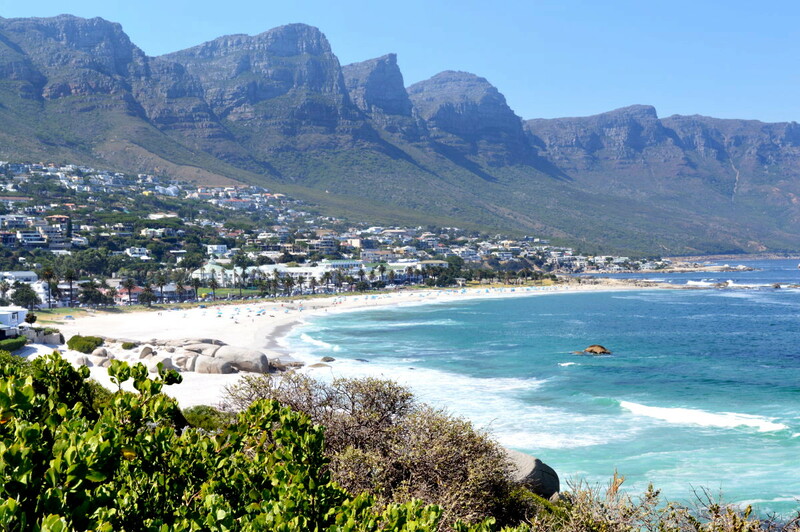 If you're coming from Cape Town, you've got two ways of getting here: over the side of Table Mountain, near the famous cable-way, or along the coastal road past Clifton Beach. Both ways offer exceptional and quite different views. My personal pick would be the drive from Clifton, where the view of the beach below and the Twelve Apostle mountains behind is something you'll always remember. My advice though is to try both drives. 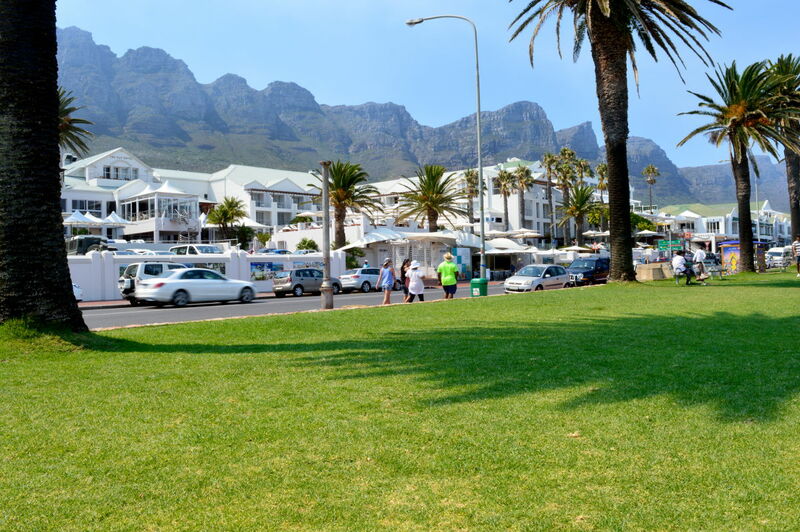 Looking away from the beach towards the gorgeous Bay Hotel with the Twelve Apostle Mountains behind. 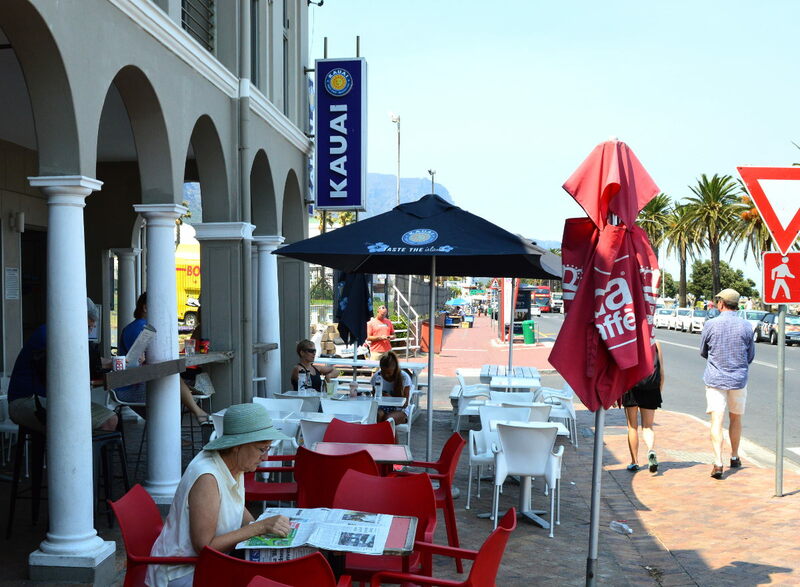 Join the local residents catching up on the news, while enjoying their morning coffee, at Vida e Caffe - the best place in Camps Bay for an espresso, cappuccino or latte. They do a great pasteis de nata too - if you've never heard of pateis de nata before then you are in for a treat. 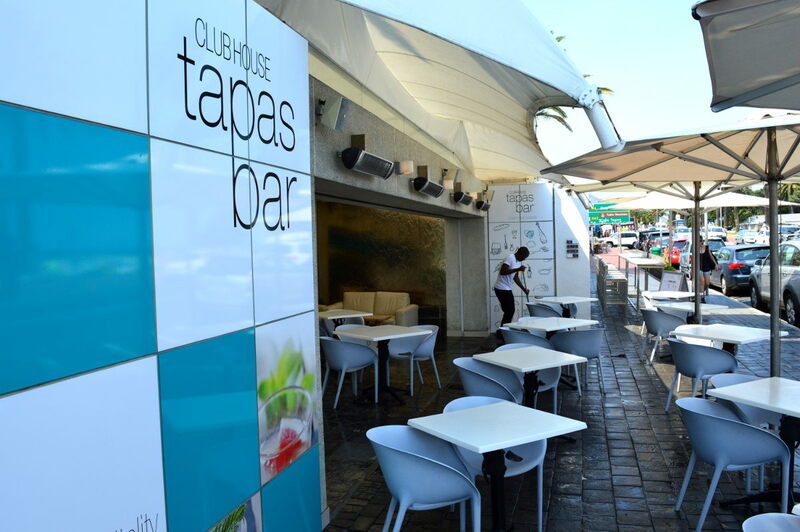 Restaurants in Camps Bay are another matter - they charge a fortune by South African standards, service is normally poor and the food is mediocre at best. 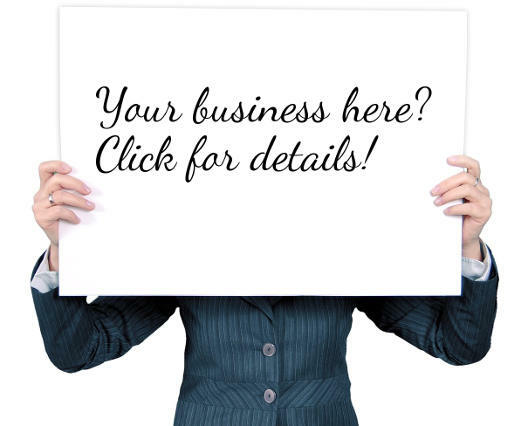 The only two options to consider are the Hussar Grill for steaks and the Codfather for fish. Early morning at the local tapas bar, nobody much here until around lunchtime but it does get popular later. 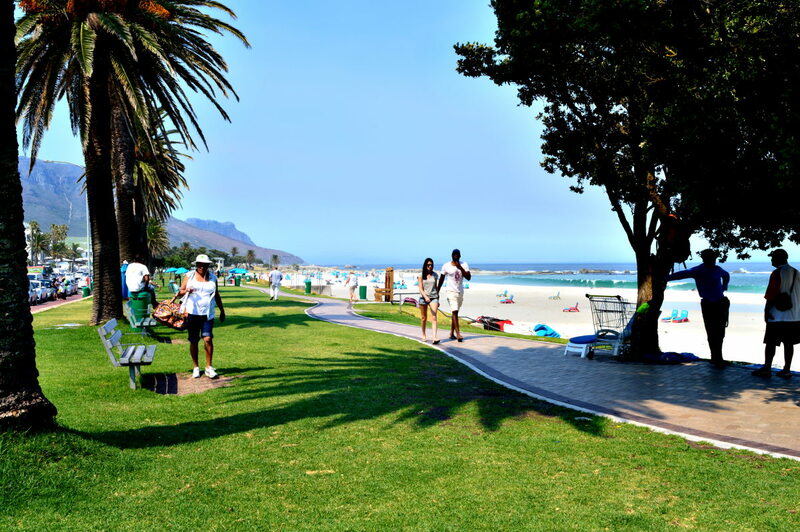 Next beach along to Camps Bay is Glen Beach, a popular spot for surfers and when the surfers are not riding the waves you'll find them wandering Camps Bay barefoot or parked amongst the BMW's and sports cars in old VW vans. 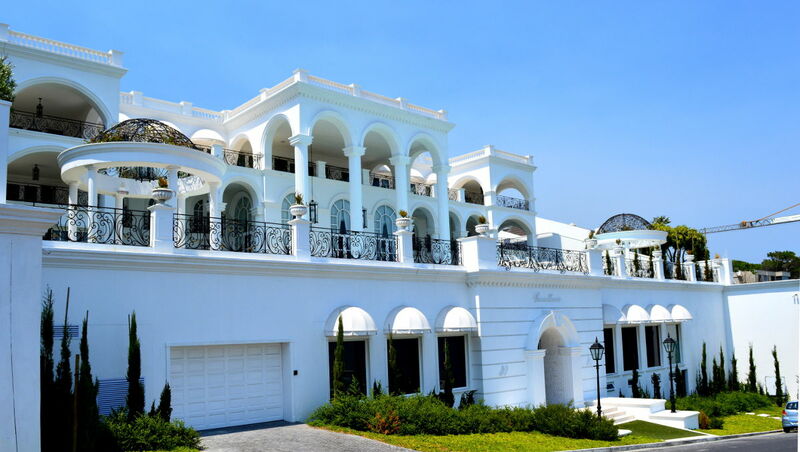 Some people seem to feel the need to have houses as big as hotels in Camps Bay. I personally find it rather ostentatious. 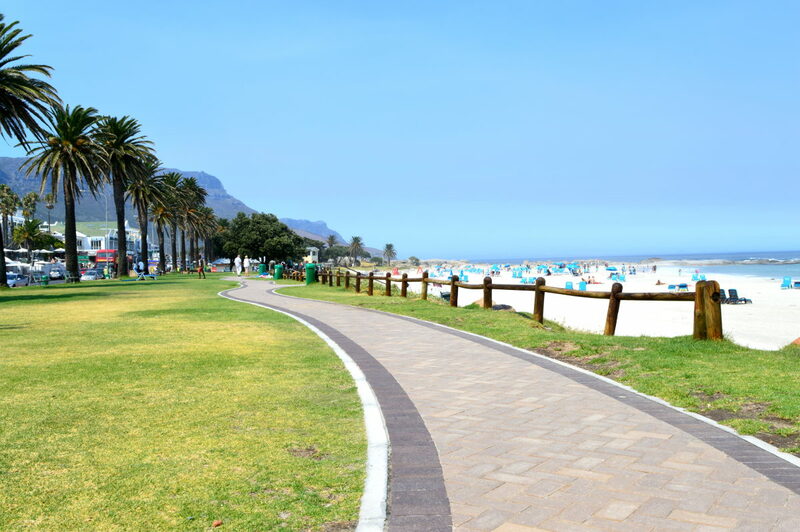 A great way to exercise a little, while enjoying Camps Bay Beach and the colorful life that is always happening here, is to take a stroll down the promenade. Would you prefer a throne or a deckchair? I've never figured out what these thrones are for? Still it's a great spot for a selfie. 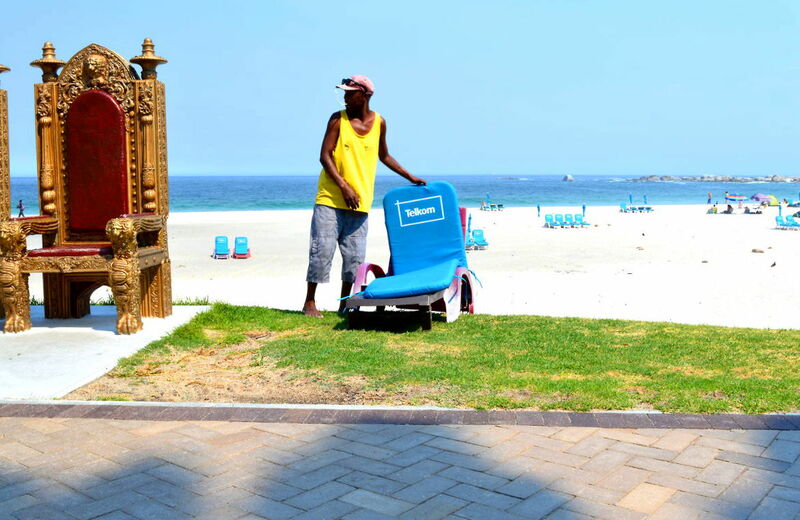 If a throne is a bit much for you rather take your selfie on a deckchair - John (the deckchair guy) is always happy to rent you one. 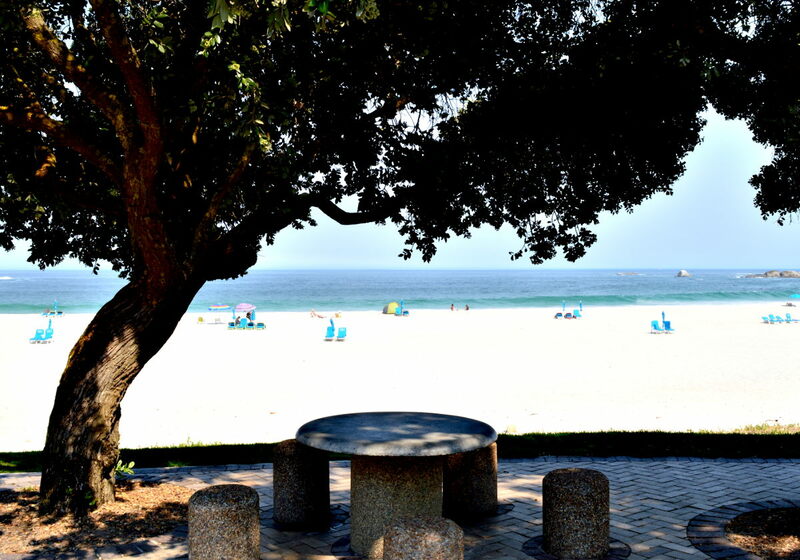 If you like to avoid the expensive restaurants that line the beachfront then why not enjoy a picnic by the sea?